Arise And Build In Your Community! Your contributions are tax deductible to the full extent under the law. Nehemiah’s EIN for tax purposes is 57-0980253. 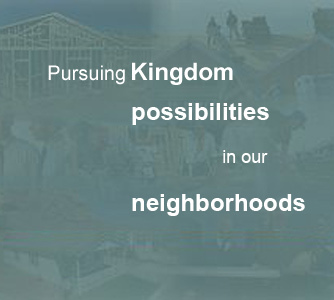 Nehemiah also welcomes the opportunity to help you with neighborhood revitilization objectives. Nehemiah continues to have a particular interest in special needs populations. Feel free to share your ideas and comments. Read about the revitalization of Draymont community in Spartanburg County.